This particular Porsche 356 for sale was purchased in 2003 and had been waiting in line for restoration for a number years before finally in 2010, the car entered full restoration. 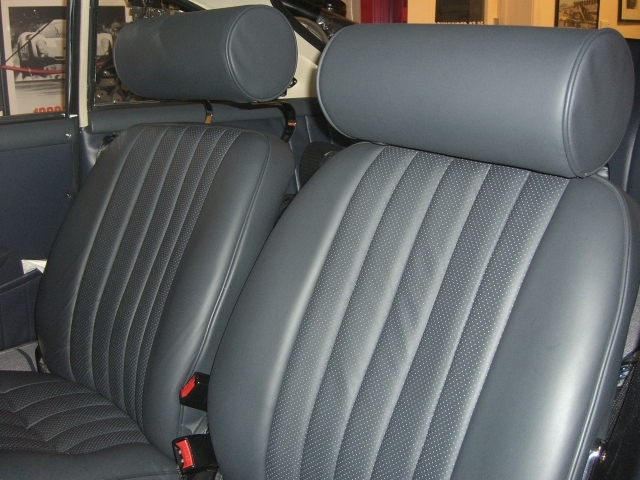 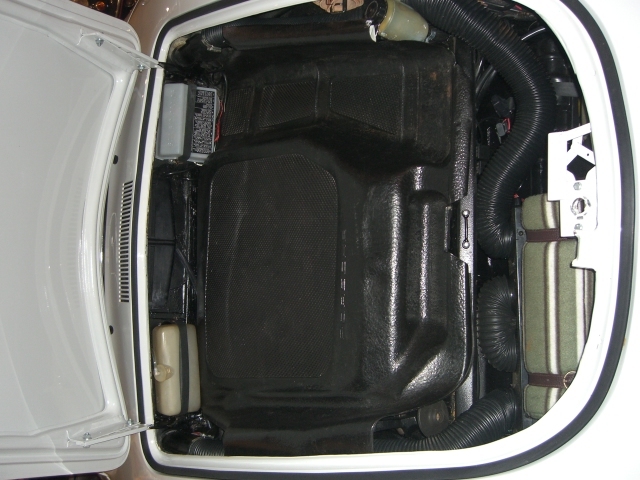 Small amounts of work had already been completed when the car was acquired. 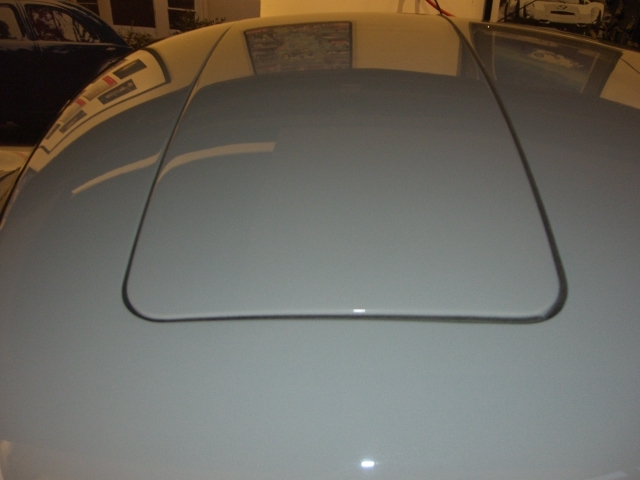 This car has an amazing body and equipped with the rare sunroof option. 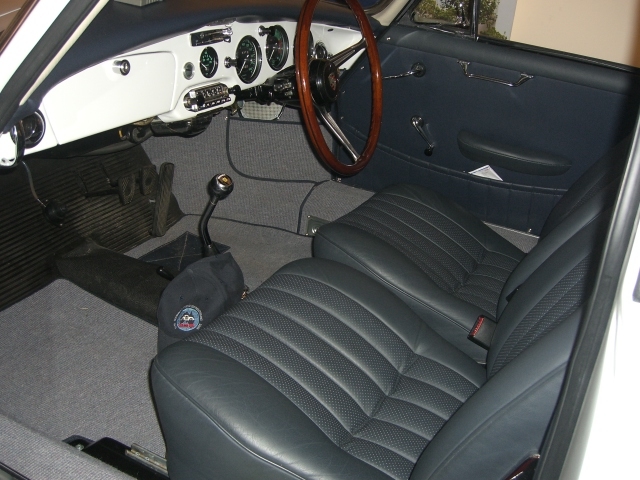 Now fully restored and converted to RHD, this Super 90 has been finished in fresh white paint with all dark blue interior, capped off with Rudge wheels, custom Air Conditioning, and fully restored matching number mechanicalof. 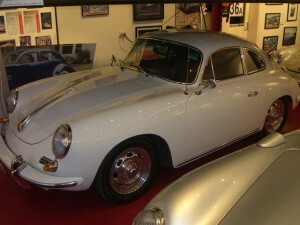 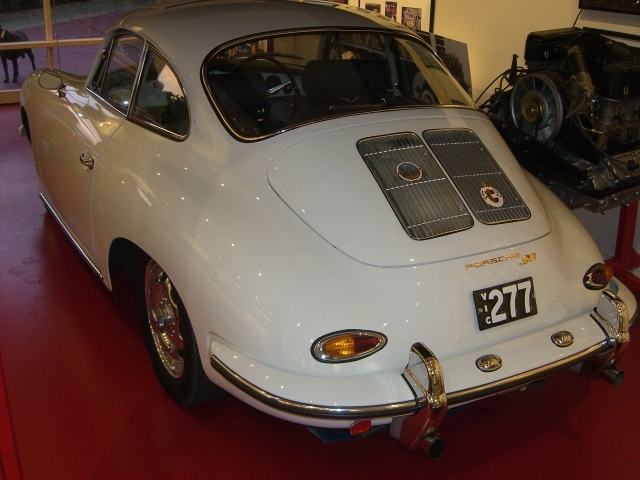 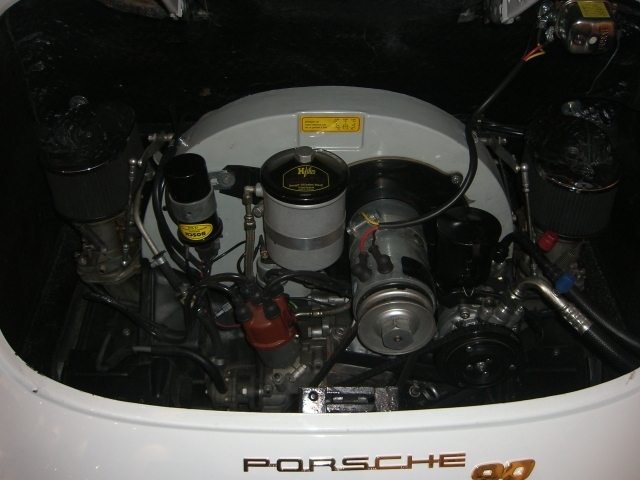 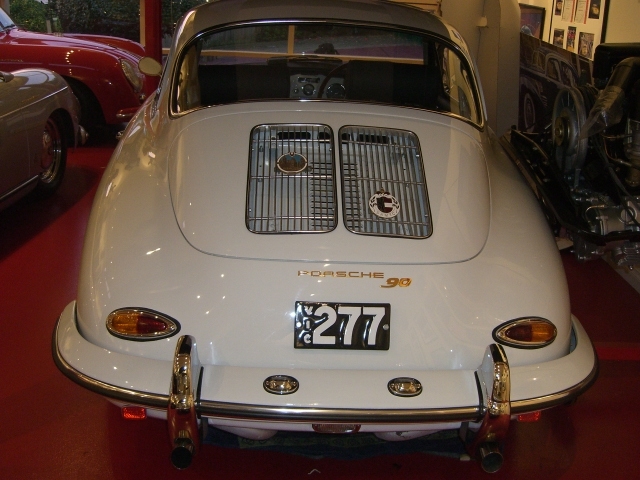 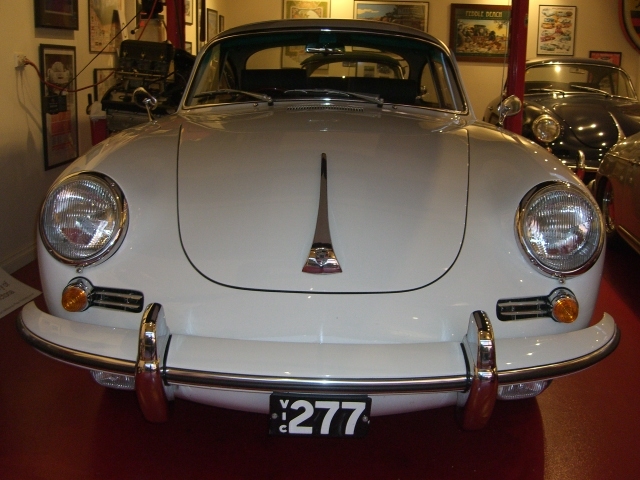 This Super 90 T6B is a highly desirable and rare 356, and one that drives as good as it looks.